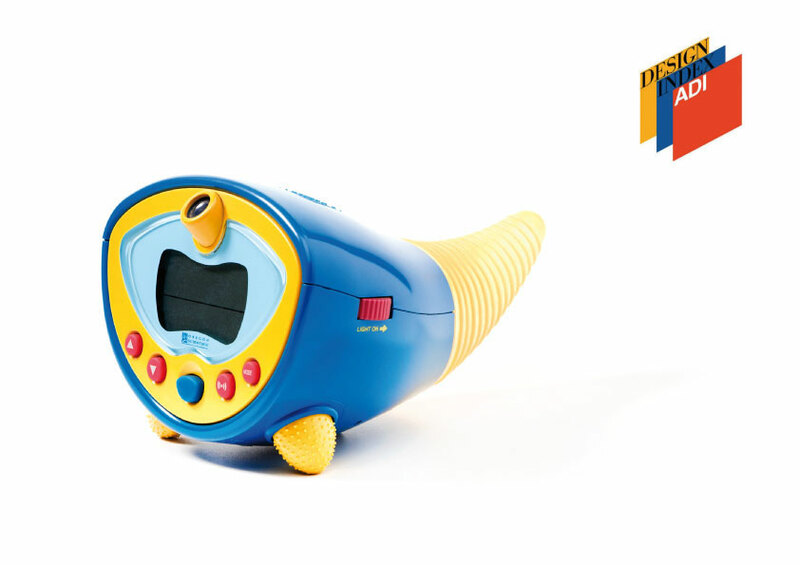 A ludic alarm clock for children. inside its tail, as well as through the time signal projected on the ceiling. This awarded toys design project has won the ADI Design Index.